We recently discussed some of the most common structures of trusts with you, including revocable trusts, irrevocable trusts, and testamentary trusts. As we explained, these types of trusts allow an individual to ensure that assets pass to specific beneficiaries at certain points in time. In some cases, trusts allow the beneficiary to obtain the assets without going through probate. In other cases, the trust requires probate for the assets to be disbursed. 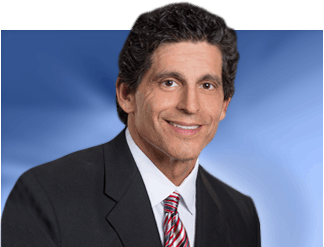 Yet there are numerous types of trusts that fall into each of these categories under the Florida Trust Code, and we want to say more about when a person might want to consider a particular type of trust and who it might benefit. This type of trust is exactly what it sounds like: according to the Florida Trust Code, it is “a trust, or portion of a trust, created for a charitable purpose.” If you know you want to leave assets to a particular charitable organization, creating a charitable trust can allow you to deduct portions of the contributions on your income tax returns. A charitable trust can be either a living trust or a testamentary trust. However, if you create a living trust, it usually must be irrevocable. In other words, if you create an irrevocable living trust, then the assets no longer are yours even though you are still living while the trust is in existence. The benefit of creating a charitable trust as an irrevocable living trust is that the beneficiary can receive the assets without going through probate. If you want to create a charitable trust as a testamentary trust, then probate is necessary for the charity or charitable entity to receive the assets. A special needs trust is a type of trust that allows you to provide for a disabled loved one—such as a spouse or a child—without putting that beneficiary at risk of losing government benefits like Medicaid. This type of trust sometimes is described as a “supplemental needs trust.” The primary feature is that it provides assets to a person with a disability. This type of trust typically is an irrevocable living trust. A qualified personal residence trust allows a party to take the value of his or her residence (or even a vacation home) out of the estate. In particular, if you anticipate that your residence will increase in value as you age, this kind of trust allows you to leave the residence to a beneficiary but to continue living in the residence for a particular number of years. A generation skipping trust allows a party to leave assets to grandchildren—or to generations beyond grandchildren—without having to pay estate taxes or other related taxes when the party’s child or children die. There are many different types of trusts, and we recognize that everyone’s situation is different. 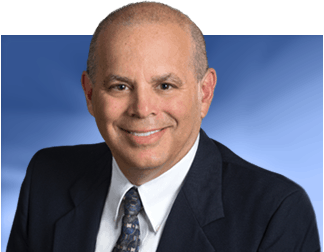 If you have questions about naming beneficiaries or creating a particular type of trust and whether a trust is the best option, an experienced Tampa estate planning attorney can help. Contact Bubley & Bubley, P.A. 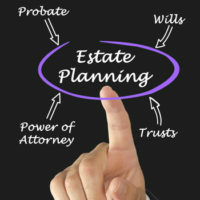 for more information about how we can assist with your estate planning needs.